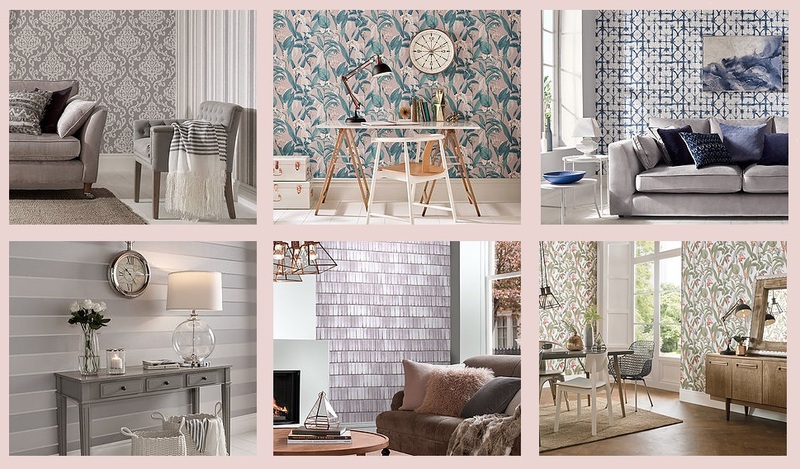 e’re bringing our creative story to London in – The House of Wallpaper. 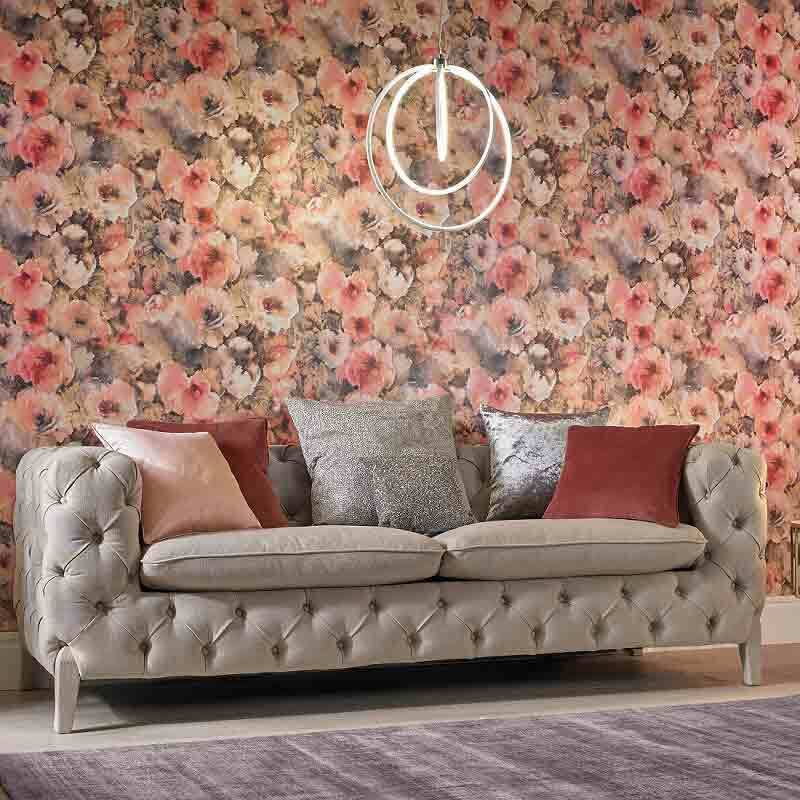 The Soho townhouse has been transformed by SHH Interior Design to showcase the wallpaper design studio, archive pieces and new collections, installations and innovations. 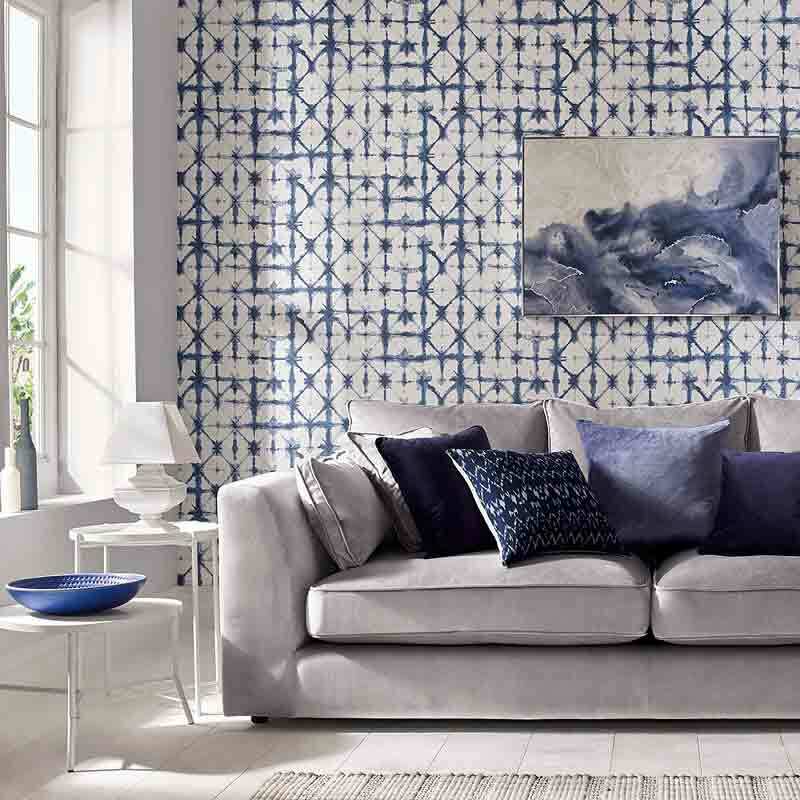 Also included will be designer seminars, Coolbrand events & a pop-up dining experience designed by Pedro Passinhas. 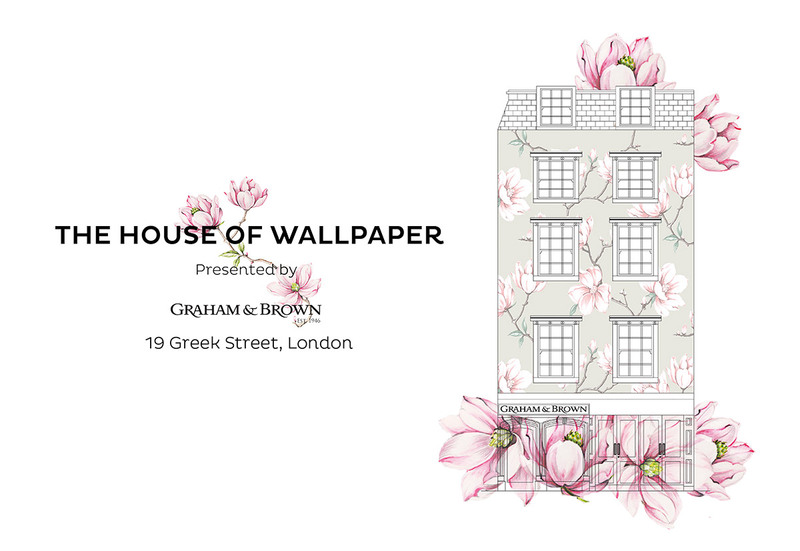 Graham & Brown are proud to present several exclusive events during The House of Wallpaper installation. 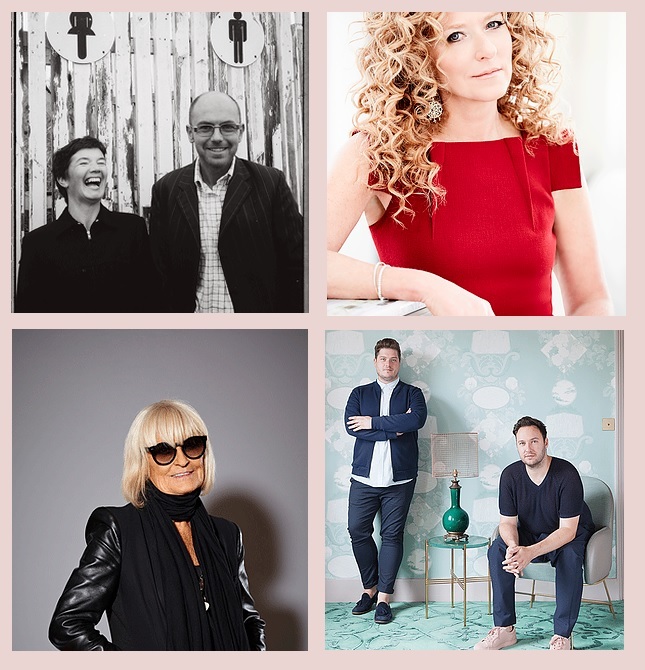 From trend seminars to design talks from some of our designer partners be sure to add these dates into your diary. Click through to book onto your event of choice. We also have Michelin Star Chef, Pedro Passinhas opening a unique pop-up dining experience for 12 nights.